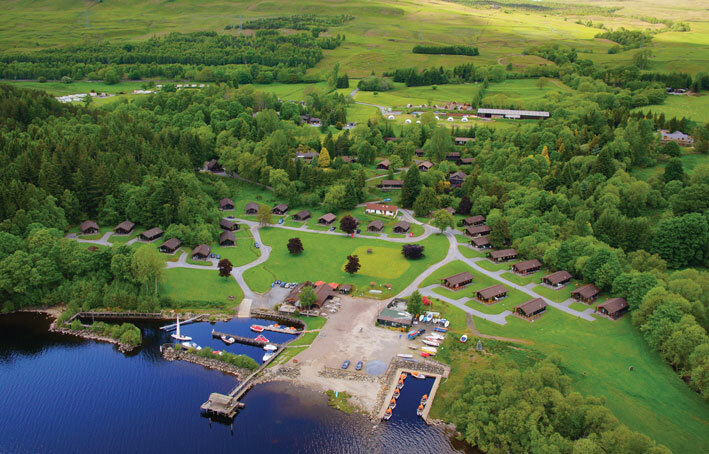 Largo Leisure encompasses four of Scotland’s best holiday parks, offering holiday lodge and caravan ownership, and rental holiday accommodation in the heart of Scotland. 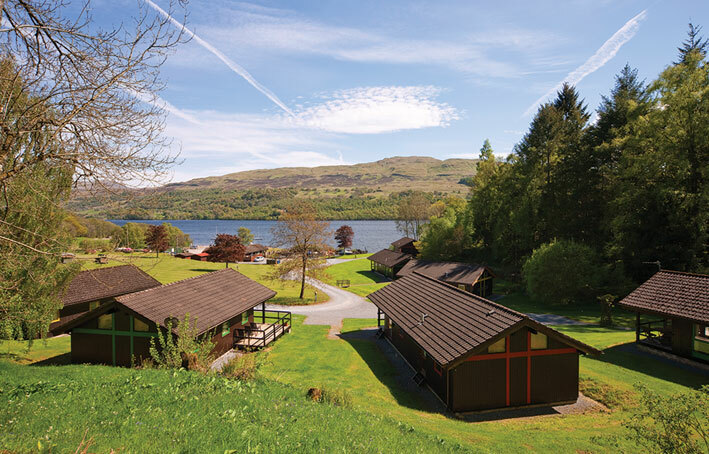 One of the parks Loch Tay Highland Lodges is an established holiday destination beautifully located on the shores of Loch Tay. 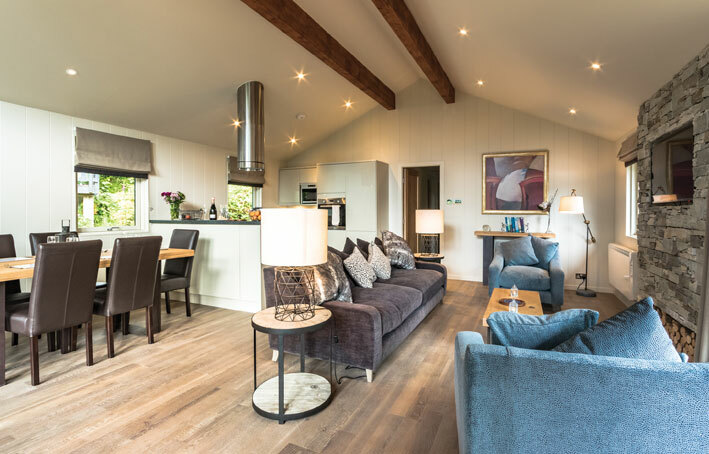 With 2 bed Lodge’s starting at £120,000 they offer a selection of 2, 3 and 4 bedroom highland lodges (subject to availability) all fully equipped to meet your needs. 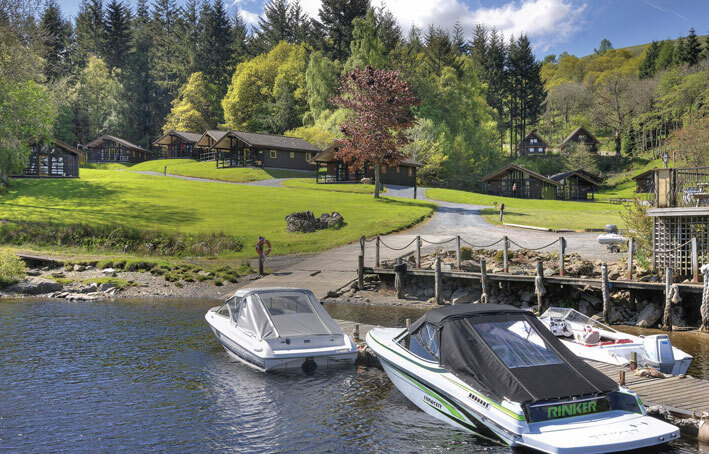 Offering a most wonderful holiday retreat, the private estate has stunning views of Loch Tay and mountains whilst retaining a relaxed, peaceful atmosphere, the combination of landscaped lawns and wild areas encourages all sorts of native wildlife to the delight of guests. In early 2016 “Waterfall” a two-bed lodge was purchased privately, it is located in a tranquil exclusive setting beside a tumbling waterfall. 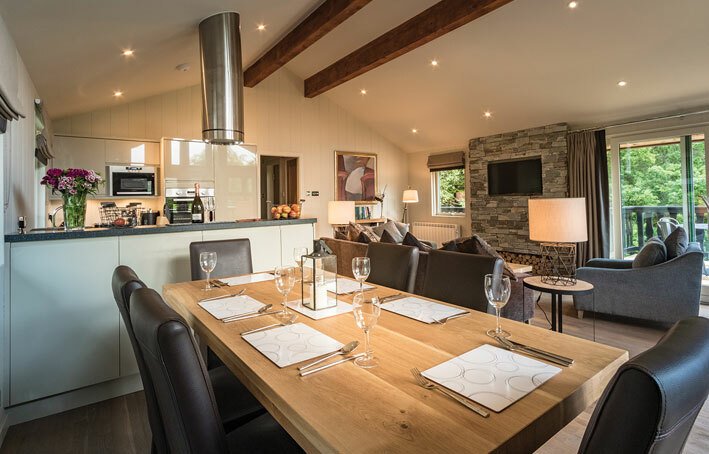 The new owner had a vision of starting again and totally transforming and renovating this property to a very high standard, which now boasts a wood burning stove, electric hot tub and sauna. Waterfall Lodge has been tastefully renovated throughout. The large lounge now accommodates the kitchen providing modern open plan living and created space for a third bedroom, which has given the property a bigger weekly rental and in turn increased the annual revenue for the owner. 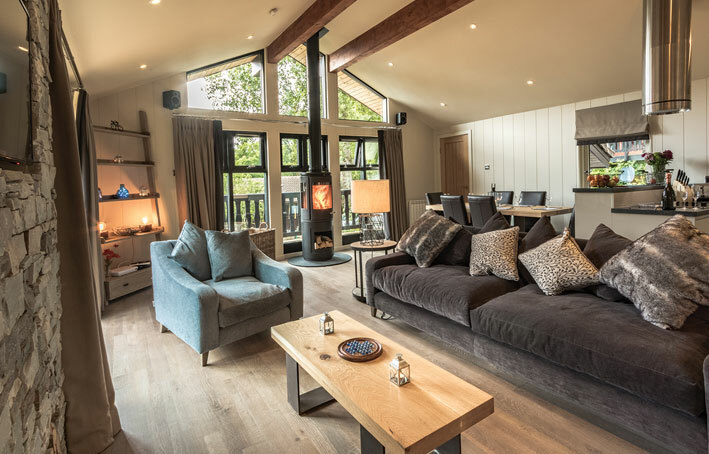 Waterfall Lodge now provides visitors with a relaxing and spectacular retreat and has proved very popular since its re-launch back to the market only a few weeks ago. 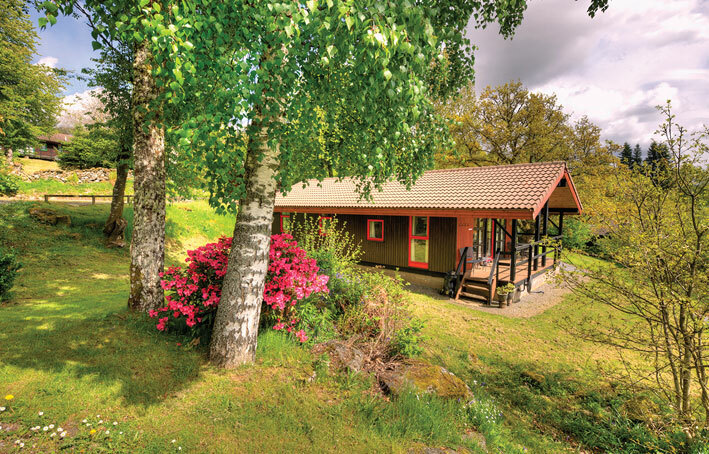 There is a lovely brand new decking area with a good-sized hot tub and private sauna to enjoy at all times. 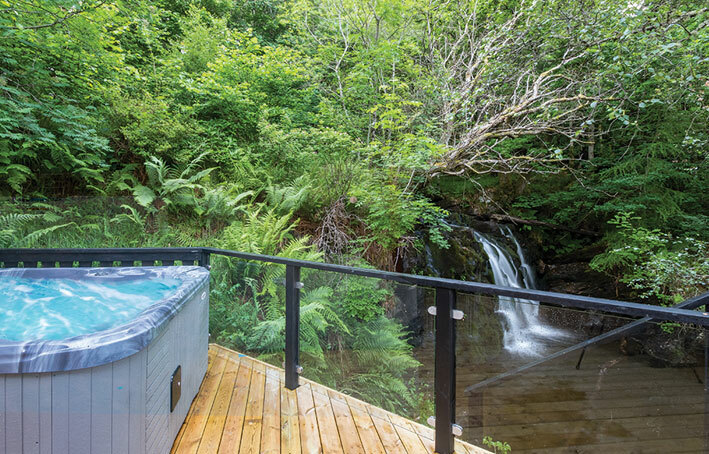 There are excellent loch views and steps down to the pretty waterfall and cascade pool. The privately owned estate has their own on site letting agency for those owners who wish to make their investment work for them by renting their property to holiday guests. For more information visit www.lochtay-vacations.co.uk but the best option is always a visit to fully appreciate the location. Visit www.largoleisure.co.uk to see our other 3 parks.